Do you miss your foamy cappuccinos and caffe lattes? I just found a non-dairy creamer to make a fabulous cappuccino with plenty of froth! 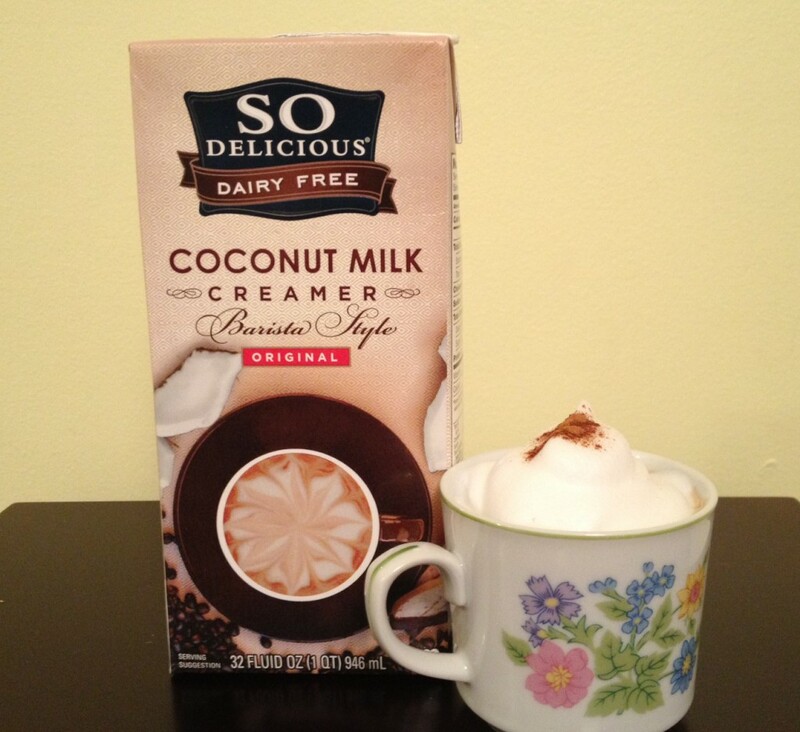 The new So Delicious brand Barista Style non-dairy creamers are the crème de la crème – coconut crème, that is! I have a home frother and usually just settle for heated non-dairy milk. 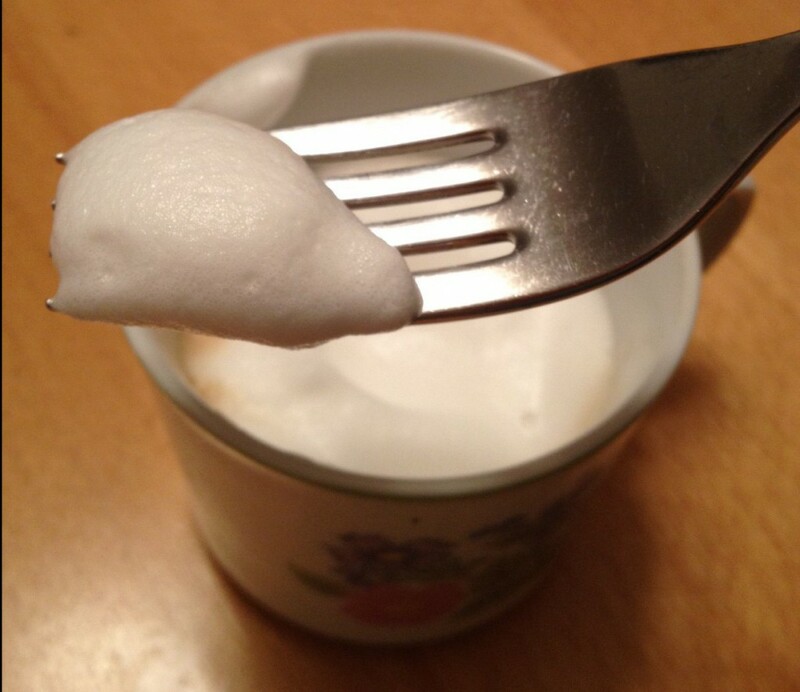 But the new Barista Style Coconut Milk creamer creates foam so thick I can eat it with a fork! 2) It’s made without artificial flavors or high fructose corn syrup. 3) It’s free from soy, trans fats and any dairy derivatives (including casein). 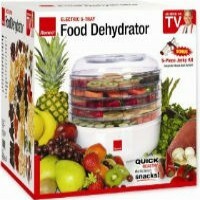 4) It comes in aseptic packaging so I can leave it at my desk at work until I need it. I must admit, as thrilled as I was to find that I could foam this creamer and actually eat it after finishing my coffee, I was even more excited to find that I could use it to make creamy drinks for happy hour! These So Delicious Barista Style creamers make a fabulously yummy White Russian, Kahlua and “Cream” and Pina Colada! (Check Barnivore.com for more vegan drink recipes and info). 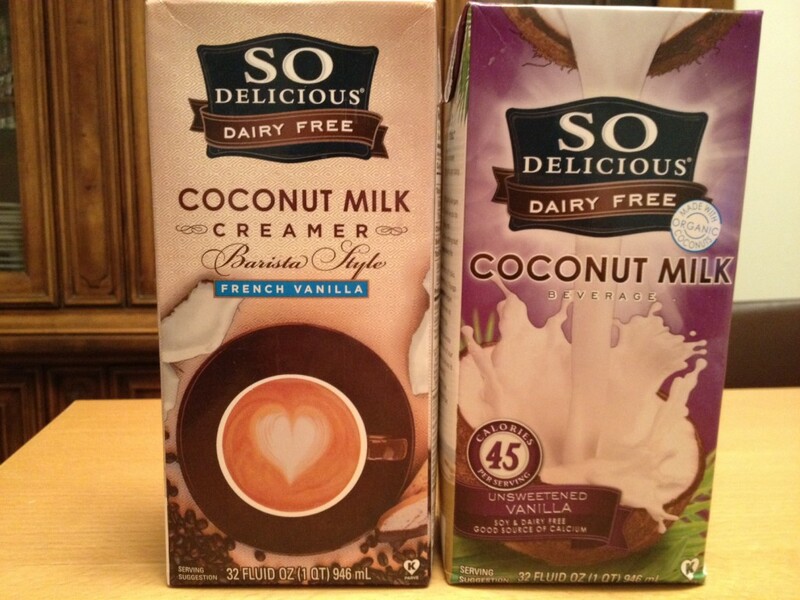 I found two other yummy new flavors, a French Vanilla coconut creamer (slightly sweeter), and an unsweetened Vanilla coconut milk that’s totally sugar free! The original flavor of the Barista Style creamer contains 1 gram of sugar per serving as evaporated cane juice. The French Vanilla Barista Style creamer contains 4 grams of sugar per serving, and the unsweetened Vanilla coconut milk has 0 grams of sugar and a light vanilla flavor. I’m also still a huge fan or their original unsweetened coconut milk beverage in the green package!